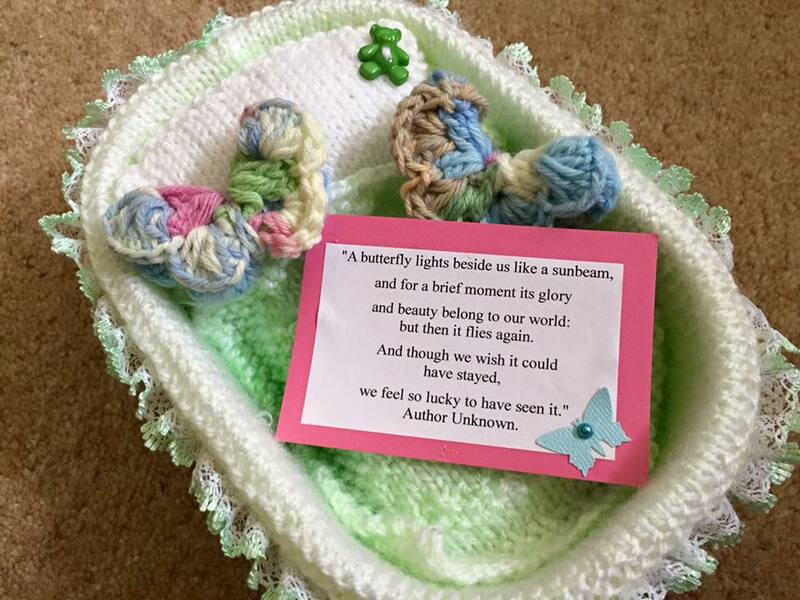 The Care Packages consist of donated knitted, sewn and crocheted items, made for babies who sadly never come home from hospital. 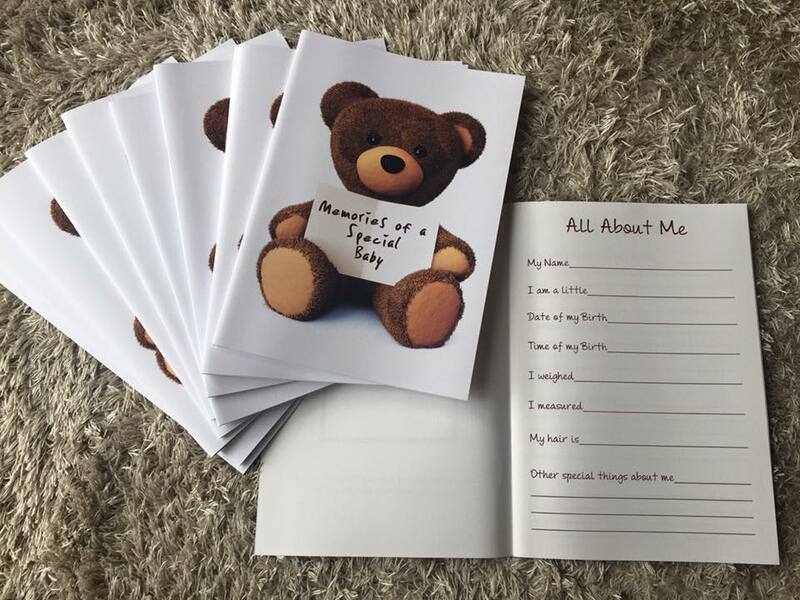 We can also include a poem card or keepsake. 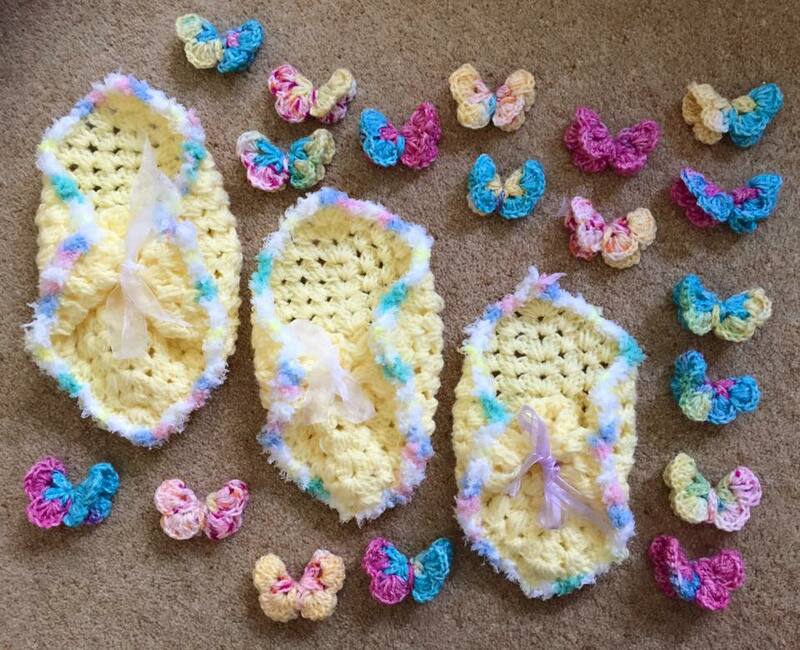 We have a small but dedicated group of volunteers, who create stunning blankets, hats, wraps and tiny outfits for these precious babies. 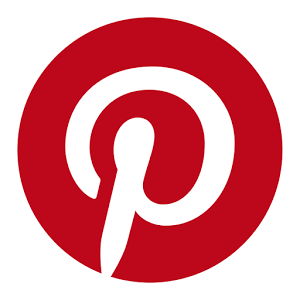 You can read more about one of our projects here, which involves creating gowns and wraps from donated wedding dresses. These packages wouldn’t be possible without their donations. 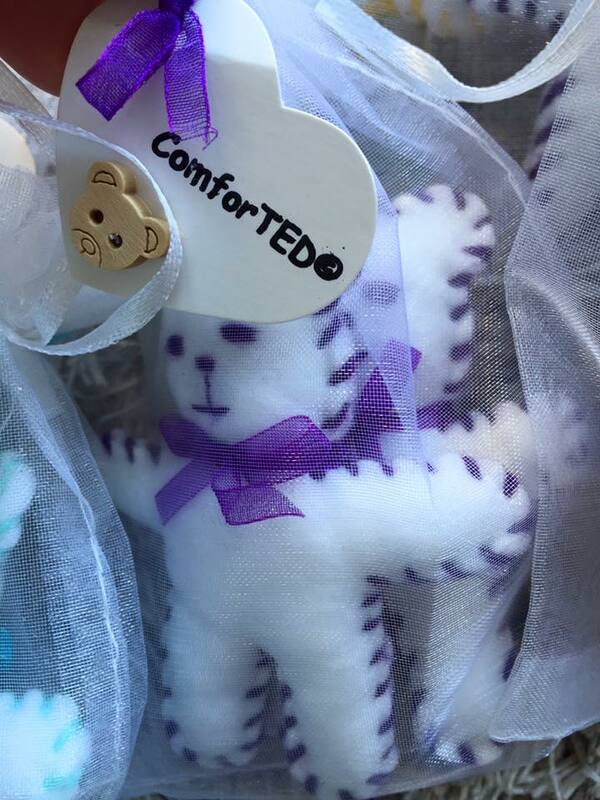 They are provided free to local families for babies born at any gestation through Nobles Hospital, or they can be requested from Tabitha’s Trust directly. Care Package items are also included with our Memory Boxes. Families are encouraged to use as many items as they wish, including dressing their baby or babies in an outfit that they can then keep. 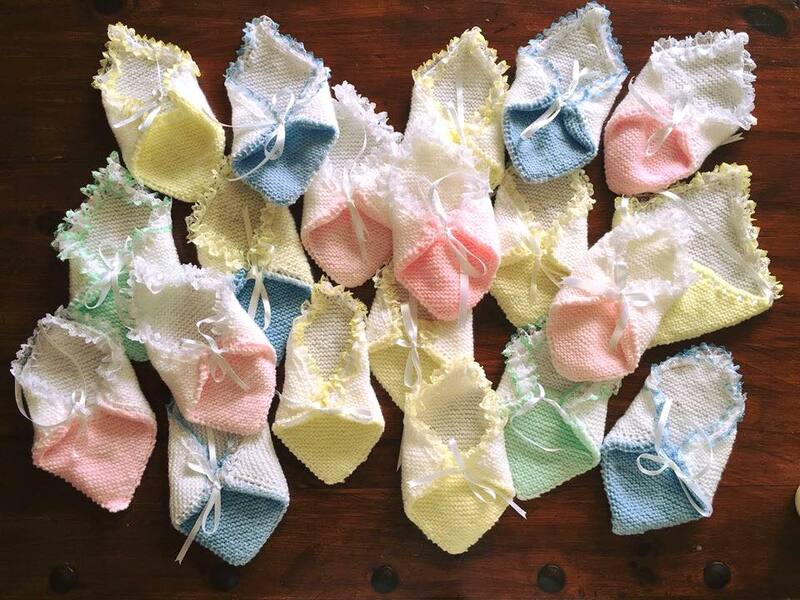 This might appear to be a small gesture, but it give families the opportunity to dress and wrap their baby in clothes and blankets that not only fit even the smallest of babies; but that have been made with love. This helps them to create lasting memories and bond with their precious child or children. 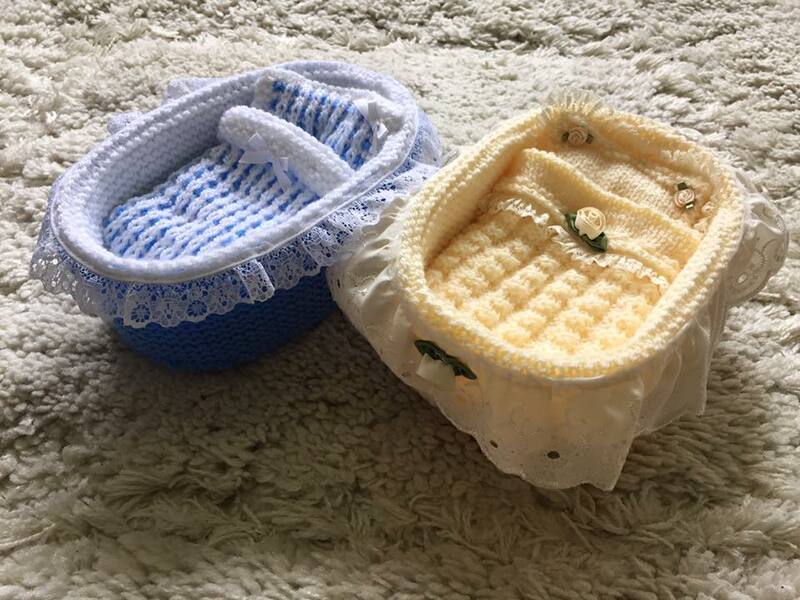 Whilst outfits are not the most practical items to use for a miscarriage, we also supply our Certificate of Life, tiny cribs, tiny wraps and tiny hats together with little keepsakes to Ward 4 (the Early Pregnancy Unit). We have had some wonderful feedback from both staff and families about these items. 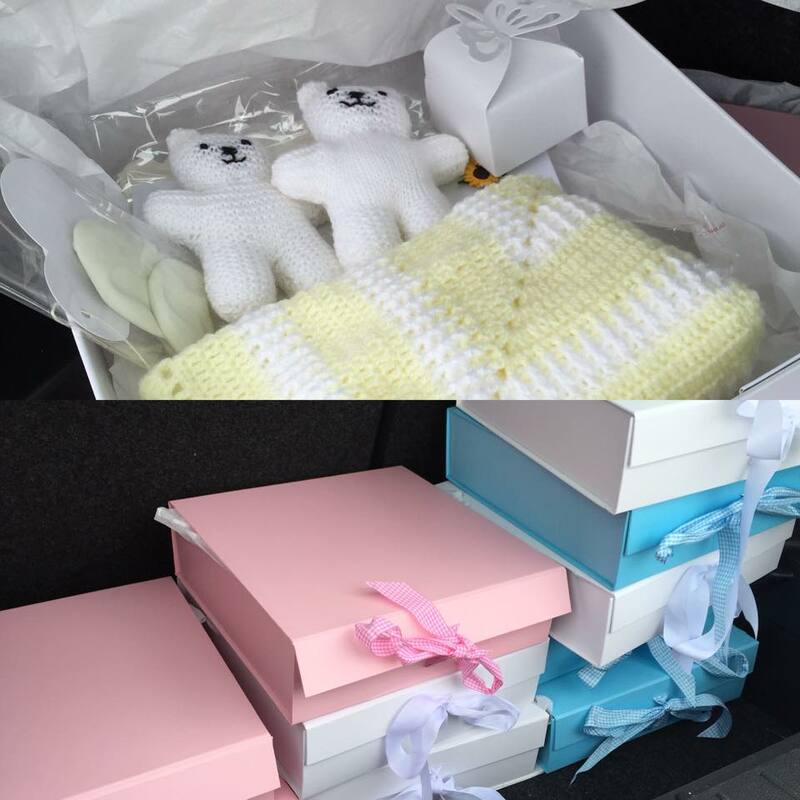 Families are now also given information from the Miscarriage Association, which we regularly donate and replenish.